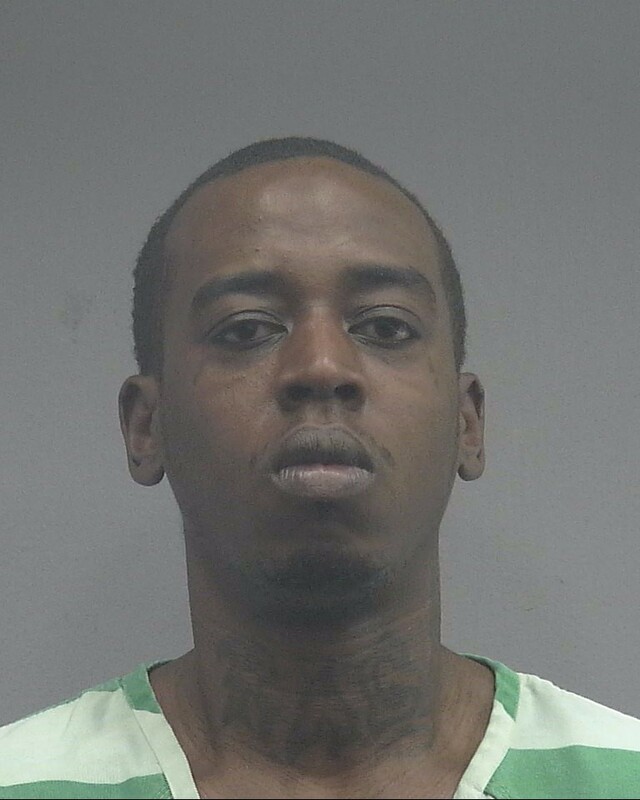 Gainesville (WTFF) – A Florida man was arrested after reportedly stabbing a fellow Krispy Kreme employee’s boyfriend. On Wednesday, around 10 at night, the Gainesville Police Department arrived at the Krispy Kreme Doughnuts on NW 13th St and found the victim on the floor with several stab wounds, according to a press release. 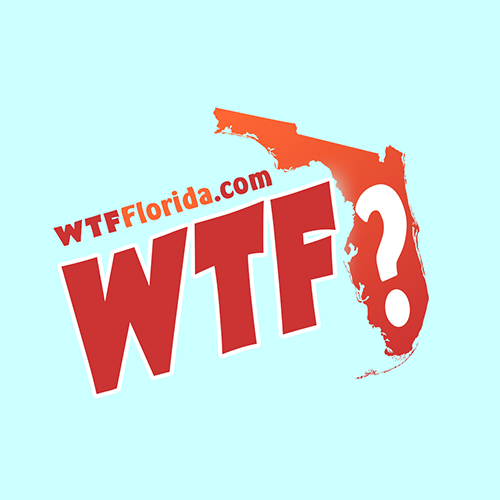 She called her boyfriend to pick her up, and when he arrived, he confronted the Florida man about the argument. Irving allegedly swung at him, leading to a physical fight. During the brawl, Irving armed himself with a 4-inch knife and used it to cut and stab the victim several times. He was charged with attempted homicide and already confessed to the narrative. Nobody died, but the boyfriend lost a lot of blood. Beware of any angel food or raspberry filled doughnuts. Plasma may be added along with some packed cells. Gotta watch these additives used as dyes at rhe time of stabbings.